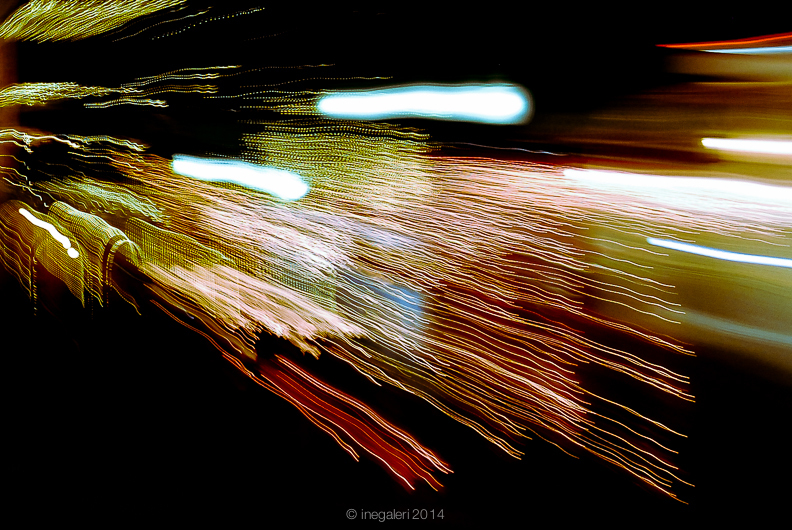 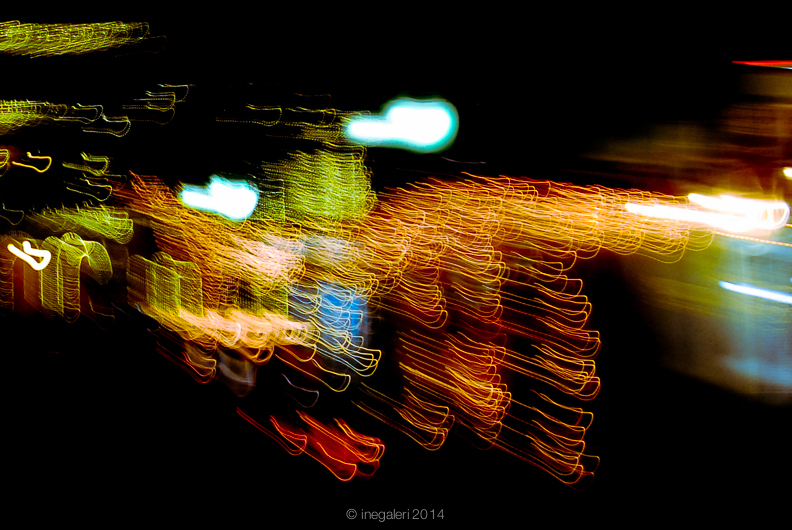 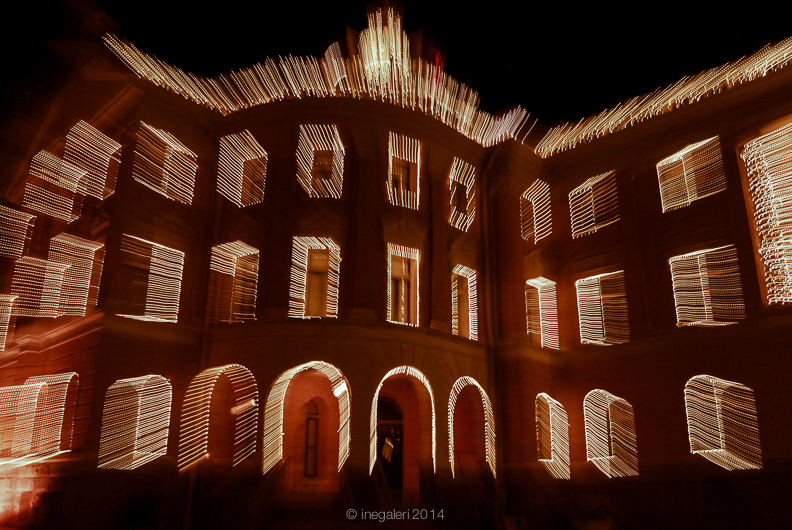 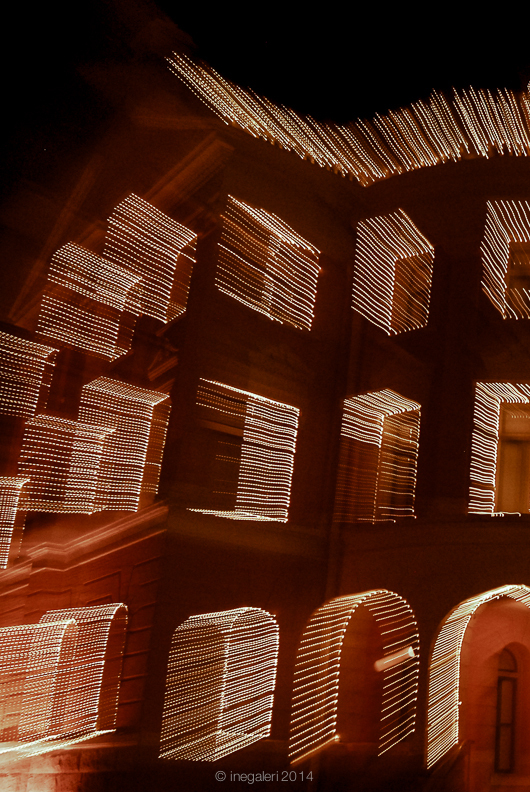 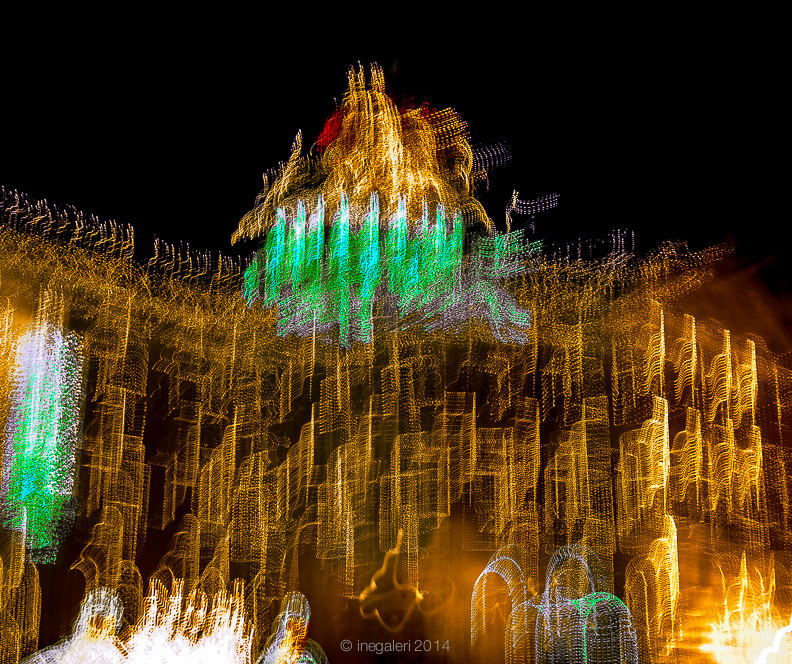 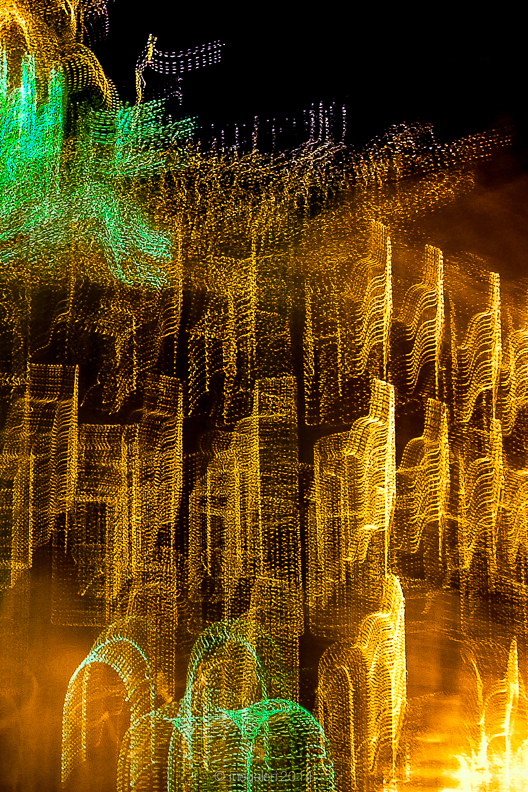 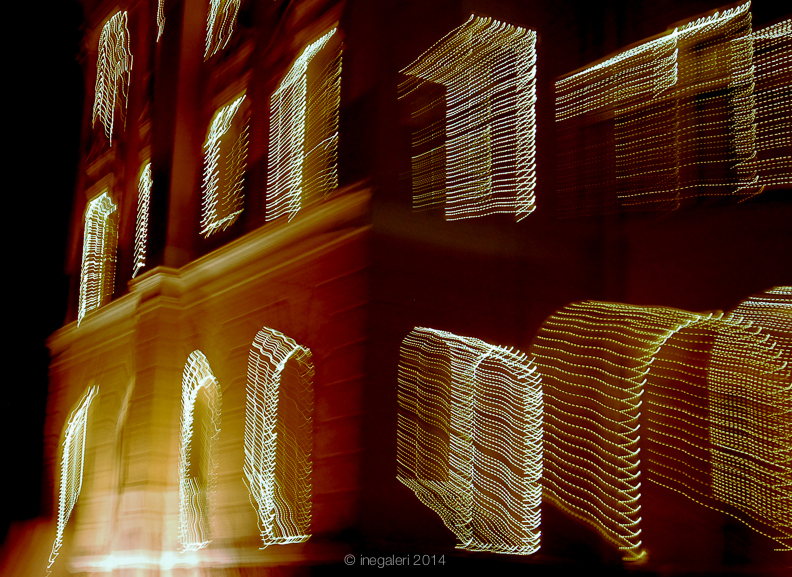 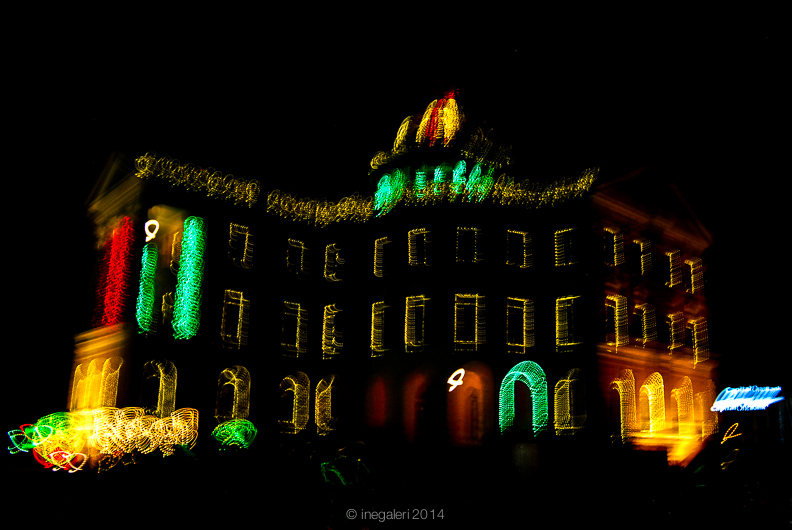 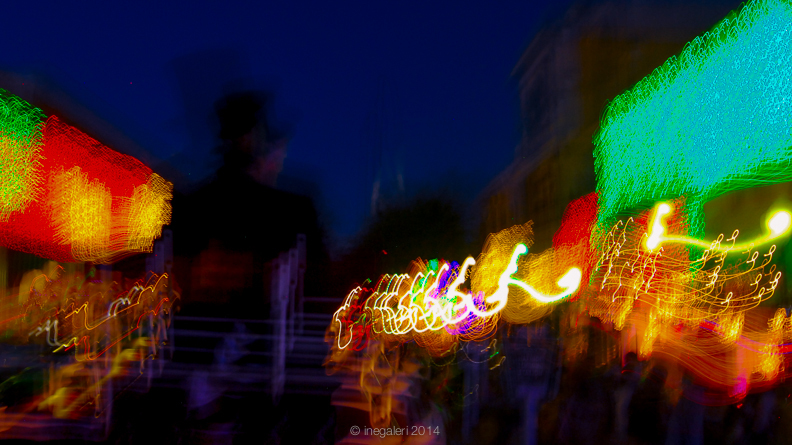 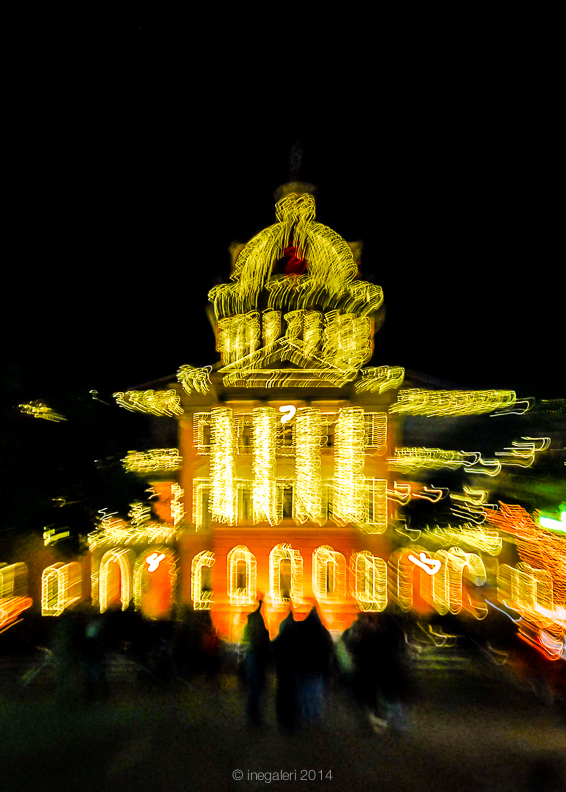 This is my take on the Marshall Wonderland of Lights Festival, in Marshall, Texas, December 2013. 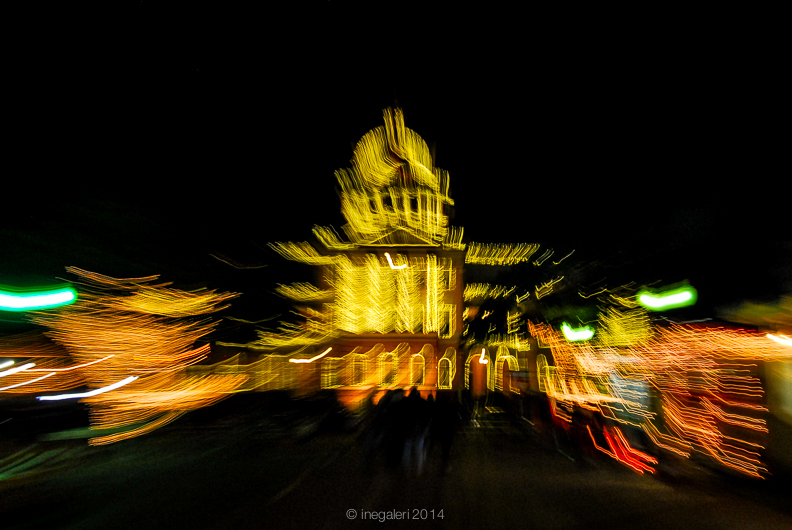 The Historic Harrison County Courthouse, Texas, the center stage of the festival. 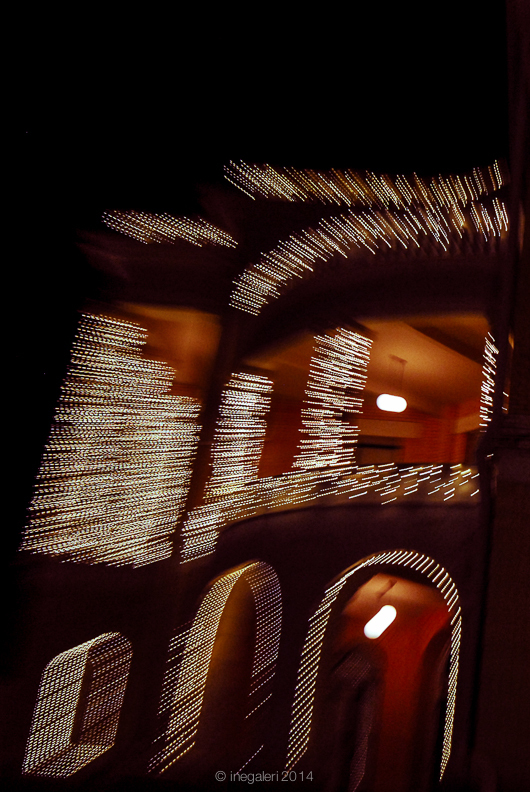 Link to Marshall Wonderland of Lights Festival.